Our charts, and printables are designed to help those that need visual cues to understand situations, anyone from younger children to those on the autistic spectrum. In addition, we have the wonderful Autism Mumma who writes regularly for the site about her children, D and T, who are both autistic. As a result of this, we were approached by Special Appucations to review an app that has been specifically designed for children with autism. The Street Smarts app, for the iPhone, teaches children what to do if they are lost in a store. The App teaches in a clear and concise way what three steps need to be taken by your children if they should be separated from their parents within a shop. The app uses both instructions and video to help children understand these steps, and depending on your child, you can choose which of these to focus on when teaching them. The dialogue and instructions are clear, and to the point, with the videos also giving guidance on how to rehearse the situation in a safe way for your child within a store. We were impressed with this App – the information from the experts within Street Smarts, and on the videos has broken down the steps a child needs to take when getting lost into three simple, and easy to understand directions. The videos are engaging, as well as being instructional. The instructions are simple, making them easy for any child no matter how young, to understand. Autism Mumma’s view was that this was a very useful app. Her daughter has a severe stranger anxiety and (so far, touch wood, tap her forehead …everything!) she hasn’t got lost in a shop yet. She is prone to bolt in open spaces though, but so far Jeanette has always caught up with her. Given this, the App addresses a situation that could easily occur with her own daughter. There are videos within the app that can be watched to reinforce the actions to be taken, however as her daughter is prone to echolalia and copying, she stuck with the instructions. These are very simple and visual, so extremely good for positive reinforcement. D, her daughter, responds best to visual, simple instructions and so these were ideal. Overall, the app is great for all ages, though a basic intellect level would be needed to watch the instructions. The situation is something that is likely to occur with children on the spectrum, and so this app provides an easy, and effective, way to prepare children, without causing anxiety. 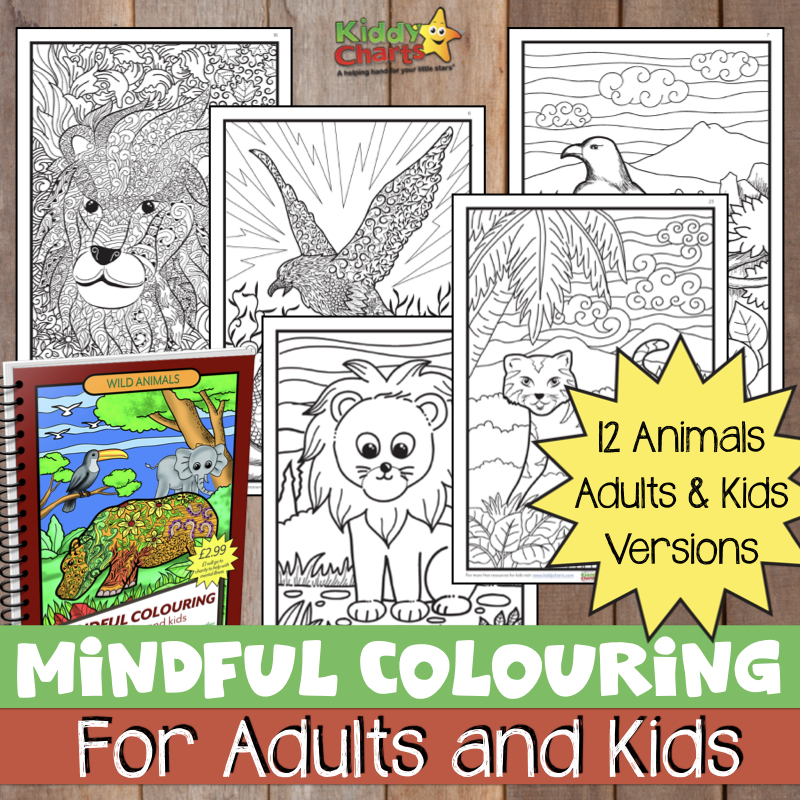 At £1.49 it is also extremely affordable for parents. The only comment we would have is that Autism Mumma thought that it would have been great if the voice could be altered to reflect the different dialects other just one voice. This is because D has a tendency to copy accents, and this is potentially true of other children that might need to use the app. This is a sponsored review, but all opinions are honest and our own.